For the most part, there’s nothing wrong with that. 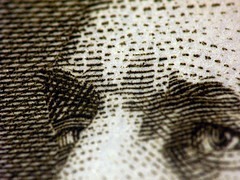 Good fundamentals are the basis of great fundraising. You need to have a plan. You need to use the donor funnel. You need to send out appeal letters, raise money online, and hold your big annual fundraising event. But your development program doesn’t need to stop there. The vast majority of non-profits get lost in the crowd precisely because when it comes to fundraising, they’re doing the exact same things that every other organization in town is doing. Think about it… when was the last time you heard about a new fundraising event and got excited? When was the last time you got a fundraising letter in the mail and dropped everything to read it? There are so many non-profits doing exactly the same things in exactly the same ways that donors (and the public at large) get tired and start to see all non-profit fundraising as ho-hum and formulaic. 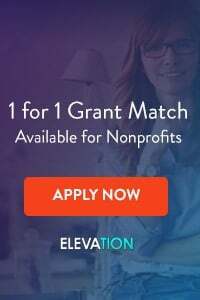 If you want to knock your fundraising out of its funk and move to a different level… if you want to rise above the noise and get noticed… then your non-profit needs to stand out from the crowd. And the only way to stand out from the crowd is to do something different and noteworthy. 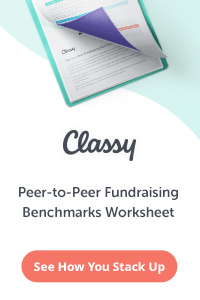 If you want people talking about your fundraising program, then you need something worth talking about. Sure, you need to have the basics in place, but you also need to shake things up if you want to be seen. Businesses know that in order to make money they need to be seen, and in order to be seen they have to stand out. The same is true for non-profit organizations. One non-profit promised to make a blind man see, on a live broadcast. (Click here to see what they said). You’ve heard of cities that “twin” with other cities in different parts of the world? One non-profit organization offers the chance to “twin” your toilet with a toilet in a developing country, complete with a framed picture. (Click here to see their campaign). A non-profit in Toronto sent a fundraising letter written by a truck. (Click here to read the letter). Another organization in Germany put up an interactive poster where people could swipe their credit card to make a donation (Click here to read the case study). While each of these examples is different, what they all have in common is a willingness to think different and be bold. Even if these fundraising efforts had failed financially (they didn’t) it is highly likely that their boldness would have paid off with the extra attention the non-profit would receive, and in many cases great PR as well. What Can Your Non-Profit Do to Stand Out from the Crowd? This week, take some time to think about how your non-profit organization can stand out from the crowd. 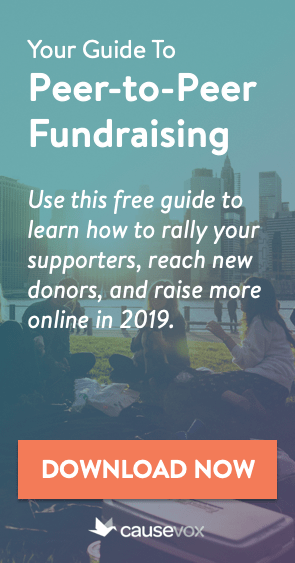 How can you shake things up, get your charity noticed, and raise more money by being bold and innovative in your fundraising?